We have yet to visit Australia, and this guest post by Melbourne-native Victoria Johnson whets our appetite to finally make our way to Down Under. 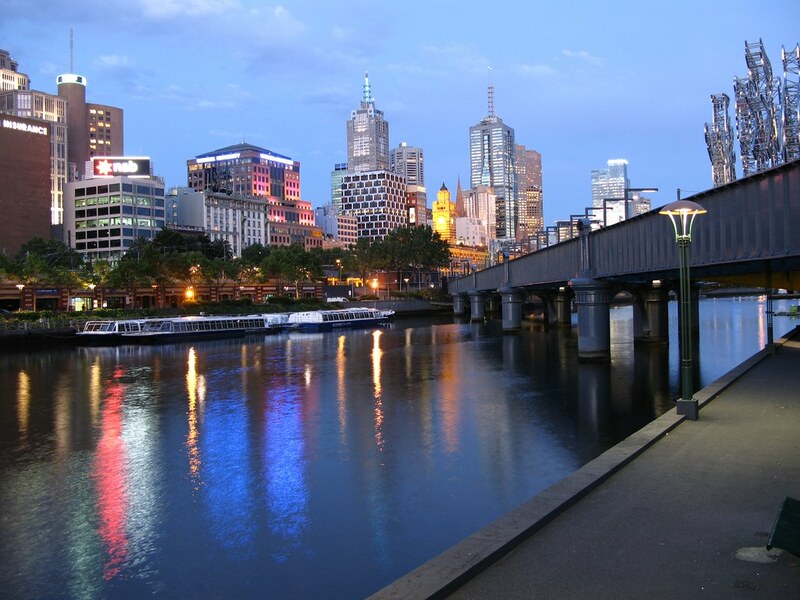 Read on for the top five places to see in Australia’s second-smallest state and home to one of the trendiest cities of the planet – its capital Melbourne! The state capital is the perfect place to start your Victoria adventure. The city has evolved into one of the world’s hippest city in recent year, with a vibrant coffee culture, art scene and a beautiful cityscape. Bars and restaurants along the Yarra River invite to have delicious meals with a terrific river view, the Fitzroy neighborhood has a unique bohemian vibe and Queen Victoria Market makes for a wonderful market experience. St Kilda Beach is the best place to watch a sunset, and the Bay Trail from St Kilda Pier to Brighton makes for a fantastic coastal walk. Melbourne also makes the perfect starting point for the unmissable drive along the Great Ocean Road – one of the reasons why a car is a must when touring Victoria. The easiest way to go about your car rental would be picking up a rental right at the airport. The Great Ocean road is the absolute highlight for most visitors – not just of Victoria, but of all of Australia! 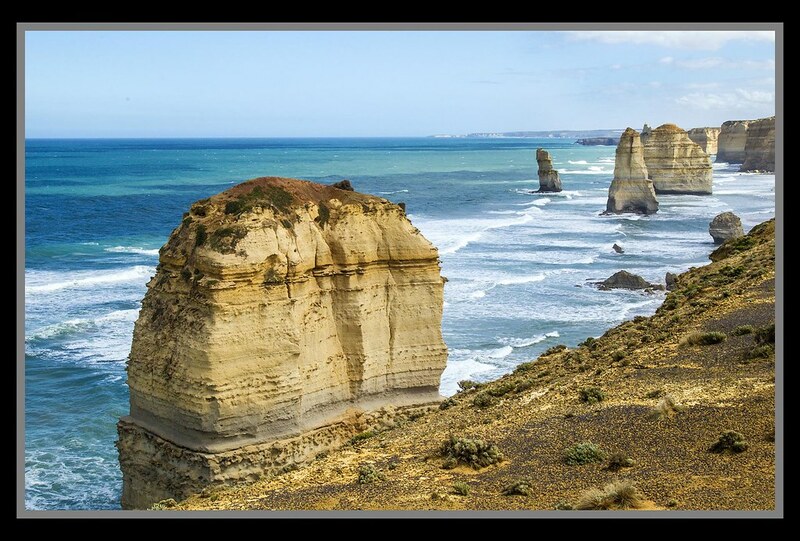 The 243km (150miles) long scenic drive takes you along some of the world’s most impressive coastline, including the remarkable Twelve Apostle limestone stacks off the shore. It also takes you through cities such as Lorne, Torquay and Port Campbell, which are all worth a stop. Other attractions along the road are the Loch Ard Gorge, Bells Beach, Otway National Park and the Bay of Islands with its pristine beaches just beyond the Twelve Apostles. Phillip Island is mainly known for its famous Penguin Parade, where black and white penguins migrate daily from the ocean to their nests, but there are other wildlife treasures here that make the island a highlight of any Victoria road trip: the 16,000 fur seals at Seal Rock, plenty of sea bird viewing platforms and the Koala Reservation Center! Make sure to visit the wetlands and plan in enough time to enjoy the gorgeous coastal walks. Woolamai is the perfect place for surfers, with some of the best surf of the continent. Phillip Island can be reached easily by car (connected to the mainland by a bridge) and is only 90 minutes from Melbourne. The Mornington Peninsula is another spot that is easily reachable from Melbourne, only an hour away, making for a fabulous day trip. The peninsula is famous for its many wineries as well as the many picture-perfect beaches. Don’t miss the breathtaking cliffs at Cape Schanck and Point Nepean! The all-natural Peninsula Hot Springs are the perfect place for a splurge. The Great Alpine Road between Wangaratta to Bairnsdale makes for one of the state’s finest road trips, and offers a completely different scenery as the road winds through lush forests, mountain views, rolling hills, green valleys and vineyards. It is Victoria’s highest road, and connects Wangaratta in the northwest of the state with Bairnsdale on the southeastern coast. The road can easily be driven in a day (308 km / 190 miles), including photo stops. 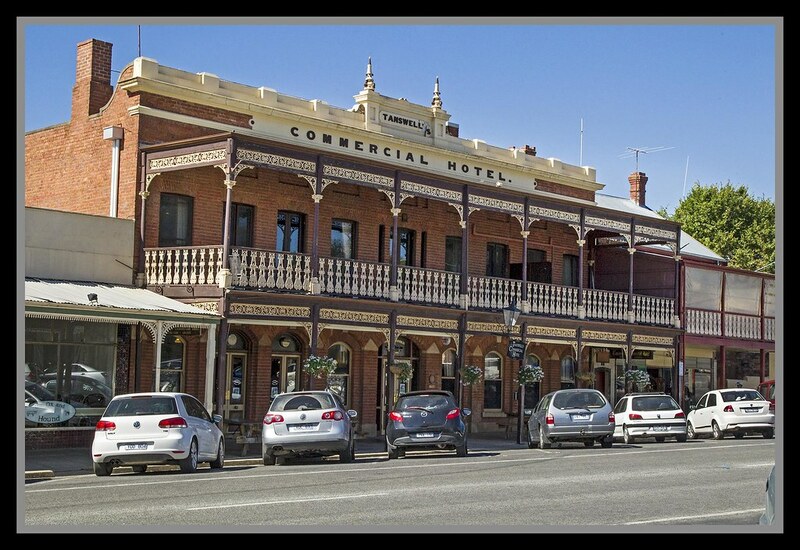 Make sure to stop in Beechworth, one of the best preserved former gold mining towns, with an attractive historic town center, and Bright, another popular historic town. Have you been to Victoria? 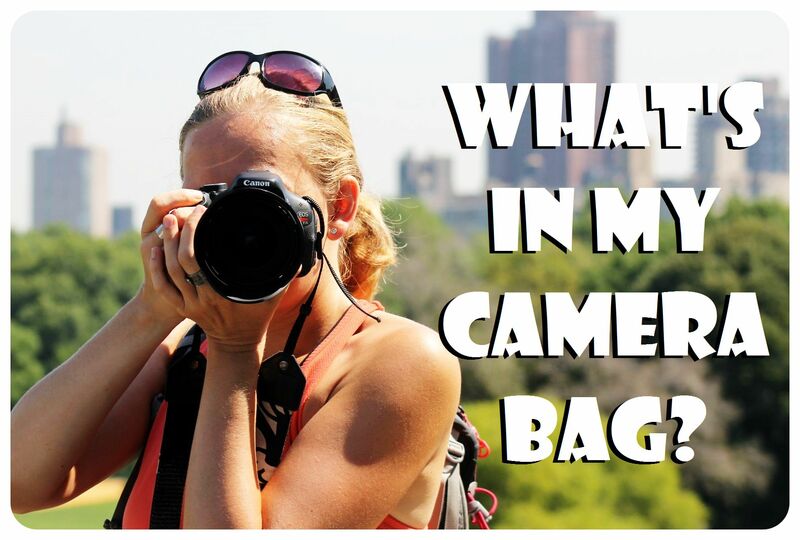 What are your suggestions for places that shouldn’t be missed on a visit? 1. The Grampians – stay at the YHA in Halls Gap and get lost in the age old wilderness & mountain ranges that are of such significance to the Indigenous people’s. Dont forget to check out the Pyrnees wine region & Mt Zero Olives. 2. 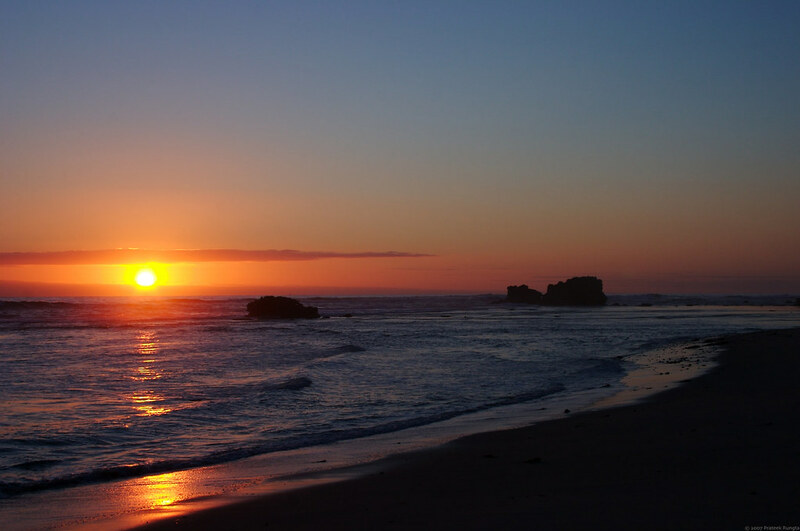 Croajingolong National Park: starting at Cape Conran and extending to Mallacoota you will find some of Australia’s wildest and most pristine beaches. 3. Wilsons Prom: an incredible wilderness and marine sanctuary that really must be seen to be believed. Stay in the caravan park at Yanakie and don’t forget to stop at Fish Creek for coffee / a meal at the local pub. Hi Vanessa, thanks so much for the tips!